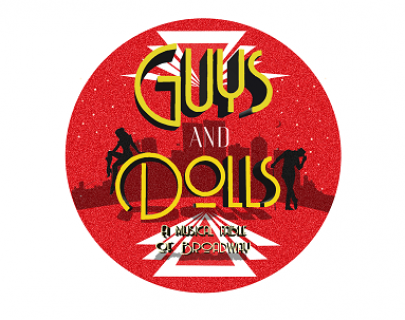 MTW proudly presents: Guys and Dolls, the classic Broadway musical which tells the story of lovers, gamblers and showbusiness, set in vibrant 1950’s New York. 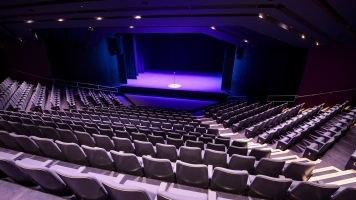 Following the success of Rent and Spring Awakening, the critically acclaimed Music Theatre Warwick return to the theatre with this fun, glamourous production. Frank Loesser’s charming score includes instantly recognisable songs such as Luck be a Lady and Sit Down, You’re Rocking the Boat. This, combined with a witty and playful script and energetic dance numbers creates, a much loved musical comedy!